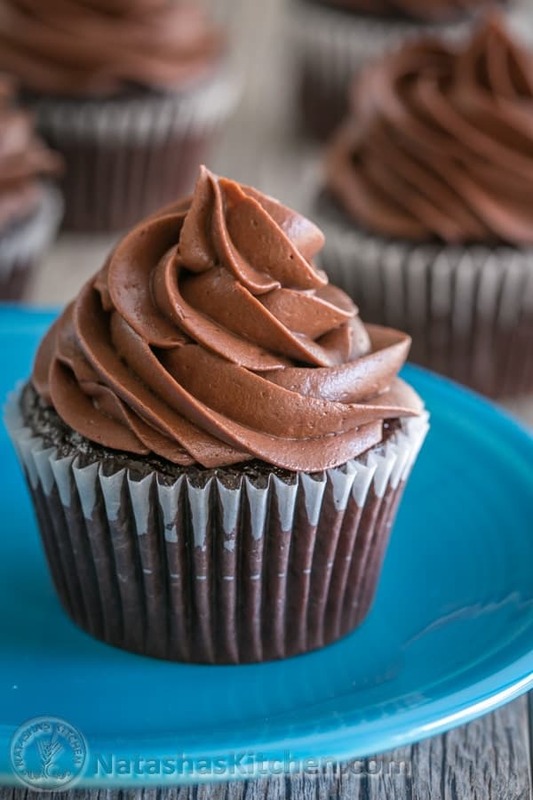 This chocolate cream cheese frosting is a chocolate lovers dream. 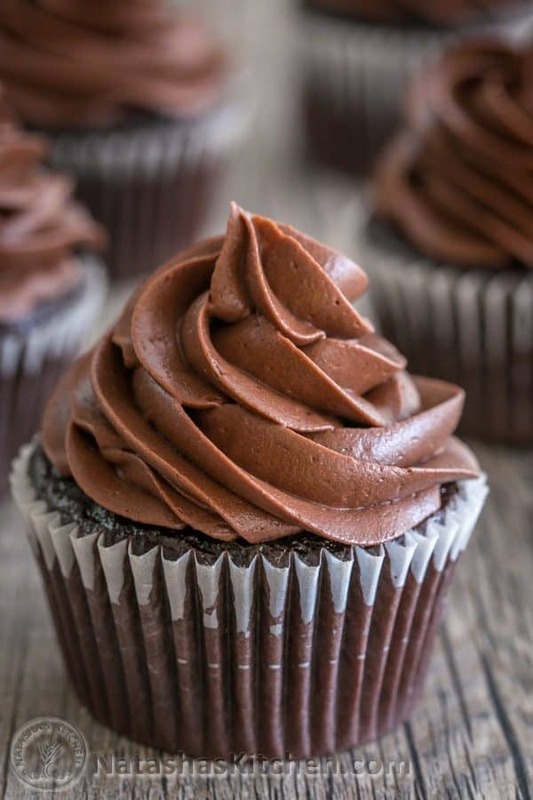 This chocolate frosting is silky smooth, surprisingly easy to make, and pipes onto cupcakes or cakes beautifully. It works really well over either of the chocolate cupcakes that I’ve posted: (1) Moist Chocolate Cupcakes – easy peasy or (2) super fluffy Dark Chocolate Cupcakes. 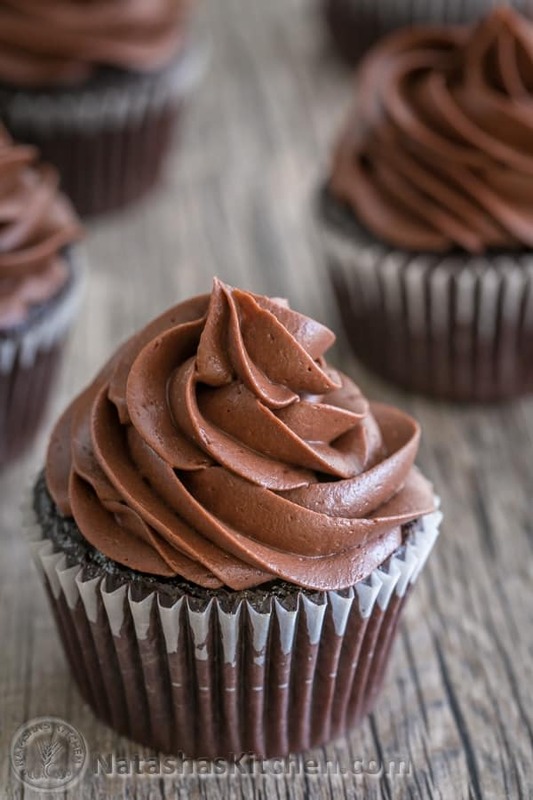 I’ve gotten loads of requests for a perfect chocolate cupcake frosting recipe and I know you’ll be impressed with this one. The cream cheese base gives it a lighter whipped texture. It’s not overly rich or overly sweet, but is super chocolatey and will win you over. Yields: about 3 cups of frosting to generously frost 18 cupcakes or reasonably frost 24 cupcakes. It would also be enough to frost an 8 or 9-inch two layer round cake. 1. In the bowl of an electric mixer using paddle attachment (or using an electric hand mixer with a large bowl), beat together 8 oz cream cheese with 8 Tbsp butter on medium/high speed until creamy (3 min), scraping down the bowl as needed. 2. Sift in 3 cups powdered sugar with 1/2 cup cocoa powder to ensure there are no lumps then add 1/4 tsp salt. Mix on low speed until well combined, scrape down the bowl well then increase to medium/high speed and beat until smooth and whipped (1 min). 3. Add 1 tsp vanilla and beat on medium/high until smooth (1 min). Now it’s ready to be piped onto cooled cupcakes. Note: it’s best to pipe the frosting on after it is made. 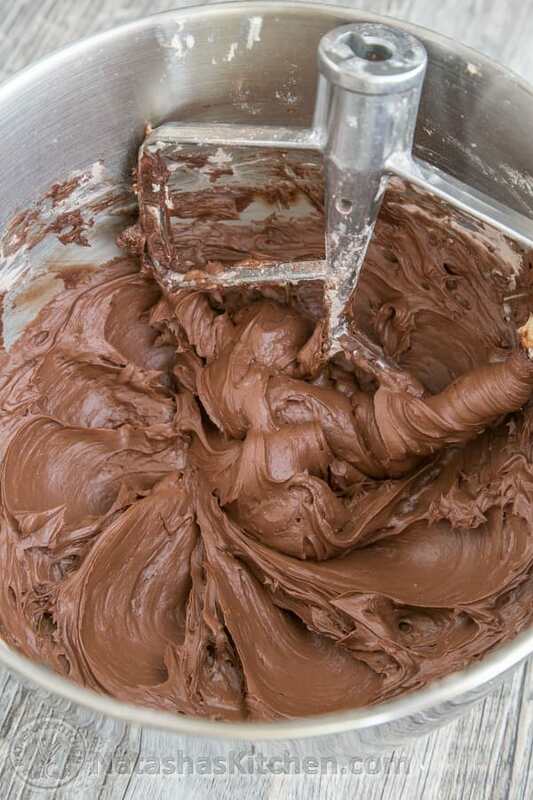 If you refrigerate the frosting, it will need a little time at room temp to soften and become pipe-able. 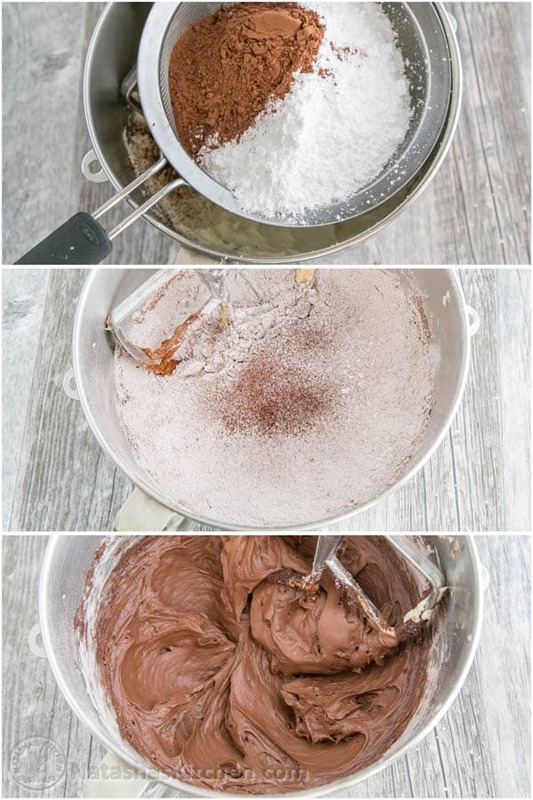 This chocolate cream cheese frosting is a chocolate lovers dream. 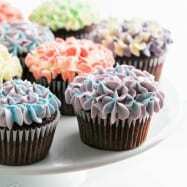 Frosts 18-24 cupcakes or an 8 or 9-inch two layer round cake. 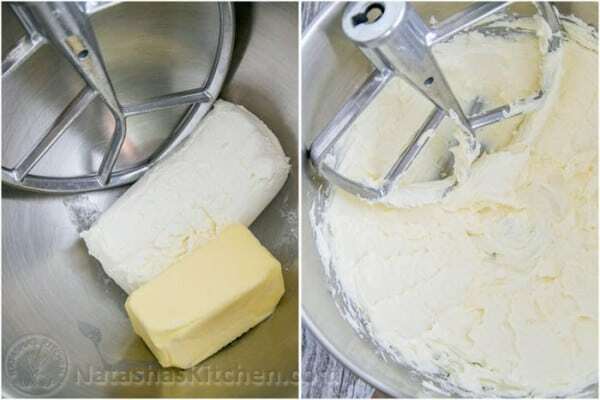 In the bowl of an electric mixer using paddle attachment (or using an electric hand mixer with a large bowl), beat together 8 oz cream cheese with 8 Tbsp butter on medium/high speed until creamy (3 min), scraping down the bowl as needed. Sift in 3 cups powdered sugar with 1/2 cup cocoa powder to ensure there are no lumps then add 1/4 tsp salt. Mix on low speed until well combined, scrape down the bowl well then increase to medium/high speed and beat until smooth and whipped (1 min). Add 1 tsp vanilla and beat on medium/high until smooth (1 min). Now it's ready to be piped onto cooled cupcakes. It's best to pipe the frosting on after it is made. If you refrigerate the frosting, it will need a little time at room temp to soften and become pipe-able. *The OXO strainer/sifter is totally multi-purpose! My dad is a chef and he ran a small café when I was in high school in the late ‘90’s. The café had the most amazing brownies with the best chocolate frosting I’ve ever had. Lately I’ve been wanting to replicate it but my dad wasn’t the one who made the brownies (one of the women who worked for him and one of them was the resident brownie expert) and since it’s been 20 years my dad doesn’t remember the recipe. I suspected the frosting had sour cream or cream cheese in it, so when I saw your recipe I was very excited. And guess what? The frosting is exactly how I remember it from 1995! 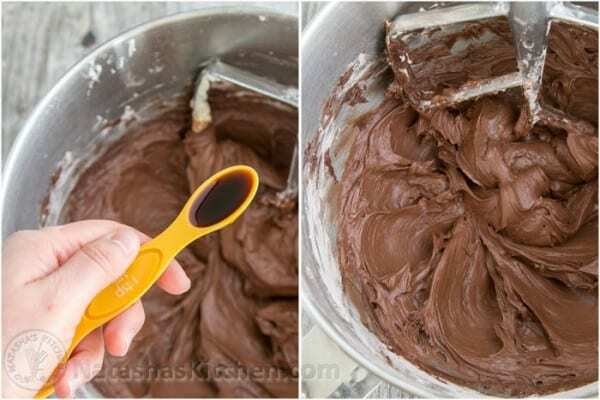 Thank you so much for this recipe, and suffice to say this frosting is excellent on brownies! I will try your recipe this weekend for my son’s 2nd Bday party, am planning to make a 9×13 inch sheet cake (2 layers) and was wondering if this recipe would be enough to frost this size of a cake? Hi Natasha, just wondering how do you measure 8 tablespoon of butter? Is it equal to 1 stick of butter? 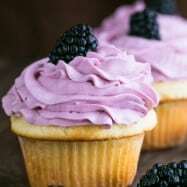 Hi Natasha, thanks for sharing this recipe! It is delicious and pipes SO well, I always have great success with it and get lots of compliments. I am really struggling to find a vanilla cream cheese frosting that pipes as well as this one. If I make one according to your instructions and just omit the cocoa it ends up very runny. 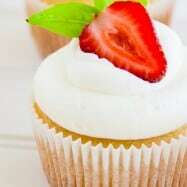 Do you perhaps have a go-to, tried and tested vanilla cream cheese frosting recipe that pipes as well as this one? Hello! Thinking of using this frosting for a carrot cake esp with the cream cheese element of it combined w chocolate. Has anyone tried this frosting w carrot cake before? Also, will the frosting recipe work if I use both melted chocolate along with cocoa powder? As it calls for 1/2 cup cocoa powder, how do you advise I divide it between melted chocolate and cocoa powder? Felicitaciones!! 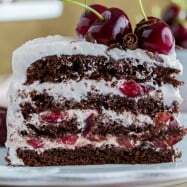 sigo tus recetas son deliciosas y sus decoraciones muy profesionales. 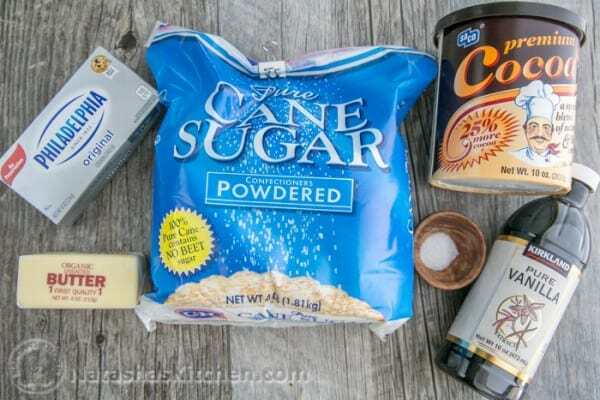 Granulated sugar is not an option because the consistency is grainy. Just trying to make this a little healthier. 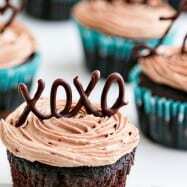 Would you think that substituting the cocoa powder for cacao powder would work? I was wondering if I could freeze it for later use? Frosting – or icing as we call it in New Zealand – was fantastic. Light but rich it was the perfect topping for my sons kindergarten farewell. I made this frosting and it’s amazing! 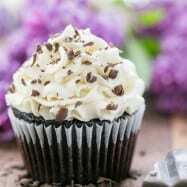 Perfect on chocolate cupcakes. Thanks for this recipe! It looks amazing and I plan on making it tomorrow! Question: Do you think it turn out yummy if I substituted Dark Chocolate Cocoa Powder? Or has anyone tried this?! QUE DIOS TE BENDIGA A TI Y A TU FAMILIA. QUE LA BEBE ESTE MUY BIEN Y SEA LINDA COMO TU.